People who chuck out an entire kettle of boiled water because re-boiling it means it loses its oxygen! Wasting a whole kettle of water! I DO NOT CARE ABOUT DEOXYGENATED WATER FOR MY TEA! It’s only a cup of tea! 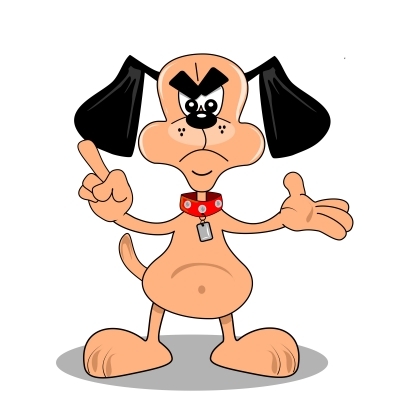 The number of times I’ve had to bite my tongue when I boil a kettle at work, nip out of the kitchen for a bit only to return to find someone boiling a fresh batch. Urgh! All those lovely ladies who wear high heels and stumble/waddle as a result. If you are going to cause observers to have a mini heart attack with every step you take, then don’t wear heels. Accept your height or practise in your room until you can grace the world with an acceptable walk (for the record, I occasionally wear heels so I am allowed to make this comment). The First World myth that reheating food is bad for you. Someone went as far as admitting to me that he thinks chicken tastes funny the day after so he always chucks his leftovers. Really? All chicken dishes? I stopped myself from asking if he kept the cooked chicken in a cupboard or something. It’s different if the argument is that food loses its nutritional value with multiple heat applications. Or if it is cream or something that actually smells like it has gone off. I know there have been countless cases of food poisoning from reheated food but, if your fridge/freezer is cool enough and your oven/microwave/hob nukes the meal to a reasonable degree, there is absolutely nothing to fear. I (and a few million people in the world) am living proof of this! Don’t get me started on false reviews. And I am not talking about reviews for my books. Stupid reviews in general. I once read a review on Amazon where the person admitted to not reading the book but gave it a single star rating because she thought she wouldn’t like it. Seriously???!!! Someone on Goodreads reviewed a book that hasn’t been released based on its cover. She gave it five stars. Why? Because the content is the same as the cover? Who are these people? And finally, joggers in central London who give pedestrian evil glares at rush hour. I was walking to work one morning and stopped to cross the road at a traffic light. A jogger from behind almost ran into me and swore profusely before continuing on his jog. Clearly if he was not so focused on jogging and had considered the fact that regular walking people have to stop and wait at traffic lights, he would have realised the idiocy of his anger. He was not the first jogger I’d encountered who expressed rage over pedestrians being in their way. It’s a freaking pavement – if you want to jog in central London with no one in your way at 8.45 in the morning, find a park! Rant over. And I feel so much better! 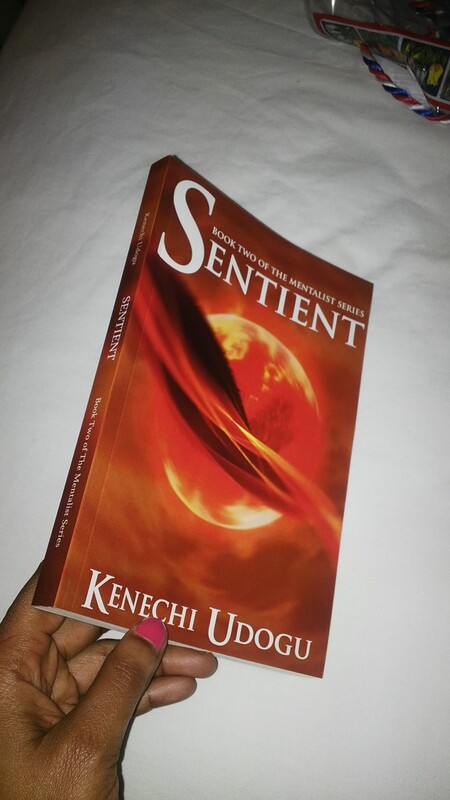 The proof copy for Sentient arrived this week so I’m pleased to announce the release of the paperback on Amazon! All you lovely techno-phobes can now get a copy to thumb through and store in your over flowing libraries. It still hasn’t been linked to the kindle edition (which has reviews up) but hopefully Amazon will sort its act out soon. Sentient: Book Two of The Mentalist Series is now available for purchase! After all the build up around this release, Sentient is finally out! Thanks to everyone who made this publication possible. It has been an intense experience but we got there in the end. You can now grab your e-copy on Amazon, Smashwords and iBooks. It should be up on Kobo and Barnes and Noble this week too. Paperback release to follow next week. Please spread the word and post a review when you’re done, to give other readers an idea of what the story is about. Every little helps! 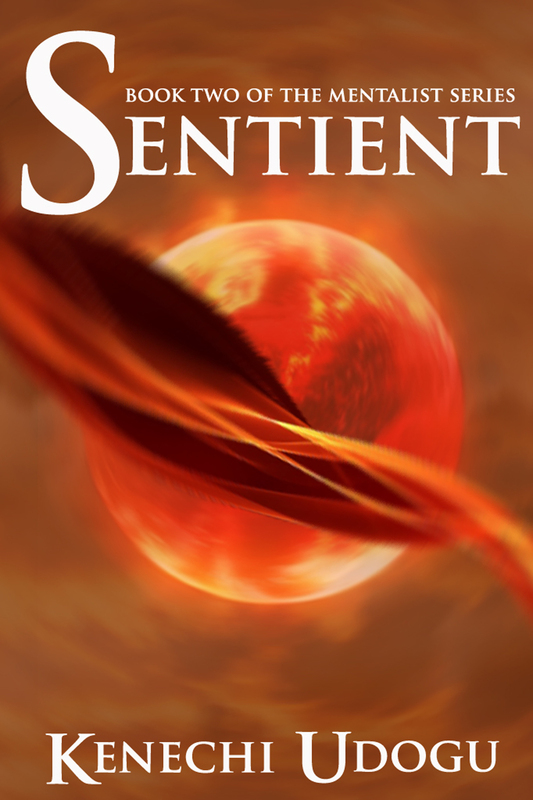 In other news, winners of the Sentient cover reveal giveaway were selected and contacted last week. 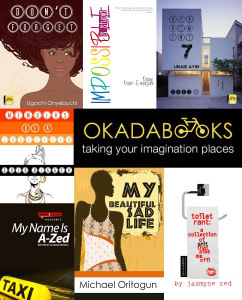 Congratulations to the four winners and thanks to everyone who participated in this.